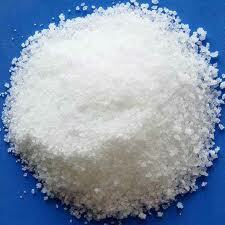 Calcium propionate, also known as calcium propanoate, has the chemical formula of Ca(C2H5COO)2. It is the calcium salt of propionic acid. Propionic acid is responsible for the decomposition of certain amino acids. This acid is a carboxylic acid found naturally in sweat, milk products, and bacterial fermentation. 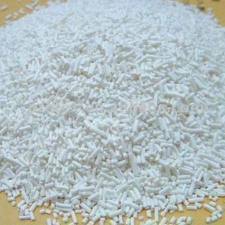 Calcium propionate Powder is a preservative used in foods prone to high spoilage rates, such as bread and dairy products. It is registered as "E 282" on Table 3 in the Codex General Standard for Food Additives, a document written by the Food and Agriculture Organization of the United Nations and the World Health Organization. 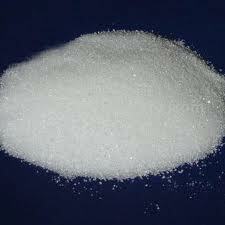 Appearance: Calcium propionate Granular is white crystalline granule crystal powder; odour less or with little propionate smell; easilydeliquescence,easily soluble in water,insoluble in ethanol. Uses: Preservative; mold and rope inhibitors.